With more than 740,000 job openings coming to Washington state, a wide range of career paths are open to Washington students. Most of those projected openings will be filled by workers with a postsecondary credential—such as a degree, apprenticeship, or certificate. 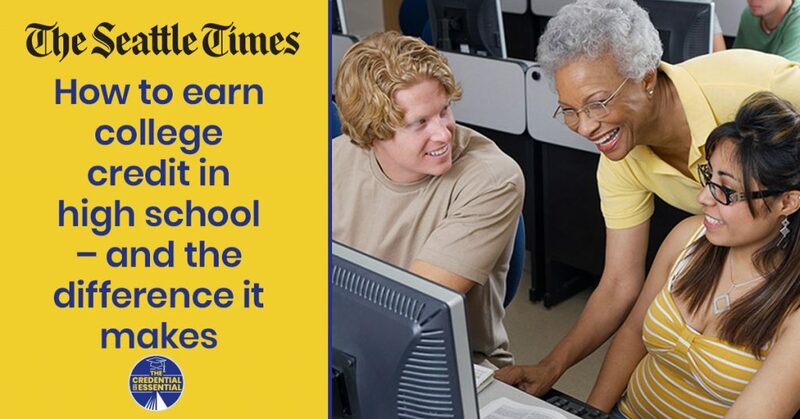 But, only 40% of Washington’s high school students earn such a credential by age 26. 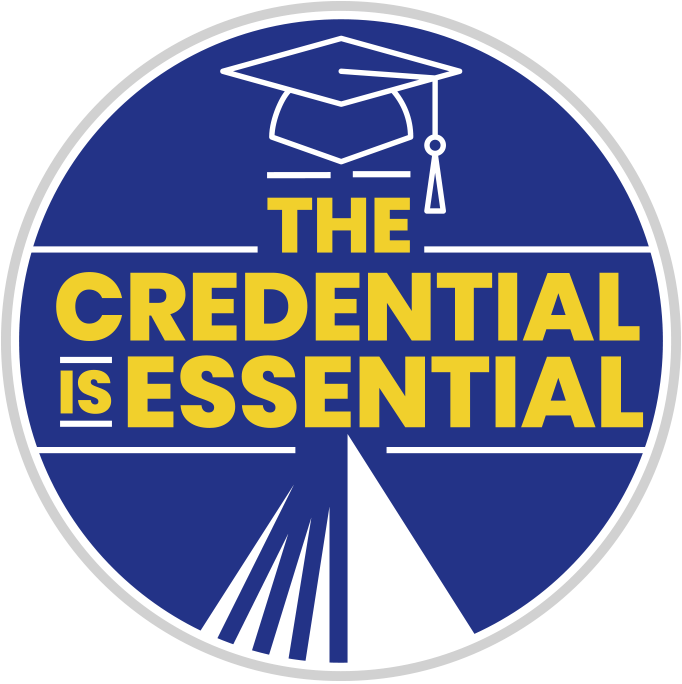 We’re working to ensure that, by the high school class of 2030, 70% of Washington students will earn the credentials they need for career success. To meet this goal, Washington must close achievement gaps and match or outperform nation-leading states on high school graduation, postsecondary enrollment, and postsecondary graduation. We must also more effectively reengage students who drop out of the education system. Reaching the 70% goal will be challenging and will require coordinated efforts from all of us. We look forward to close collaboration, to setting annual goals, pursuing improvement, and measuring progress. And most importantly, we look forward to brighter futures for more Washington kids. Building a Manufacturing Career: Which Credentials Are Essential?